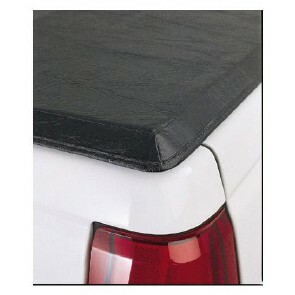 Extang Tuff Vinyl Tonneau Cover gives your truck bed a clean, smooth edge. 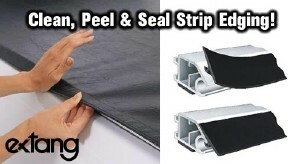 The Extang Tuff Tonneau closes with sleek, flat edges by using the “peel & seal” system. 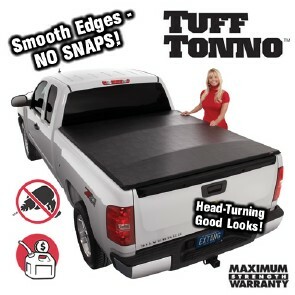 For a smoother, tighter, more aerodynamic fit, The Extang Tuff Tonneau uses a rotating tail rail that tightens your tarp to perfection.